Did you know that falls are the leading cause of fatal and non-fatal injuries for older Americans. They threaten seniors’ safety and independence and generate enormous economic and personal cost. One in four Americans, aged 65+ falls each year. However, falling is not an inevitable result of aging. That’s why Ethos offers a number of evidence-based falls prevention programs, at no cost, that can help you reduce the risk of falling. This evidence-based workshop focuses on preventing falls and improving balance through regular practice of Tai Chi. 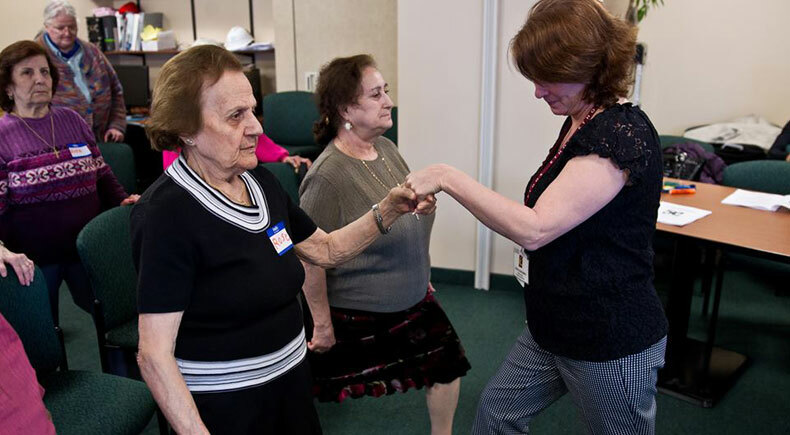 Participants will learn eight single forms in the program, all of which are derived from the traditional, well known, 24-form Yang Style Tai Chi but tailored to older adults who wish to improve balance and mobility and consequently, reduce the risk of falling. Performance of Tai Chi movements is closely coordinated with natural breathing. 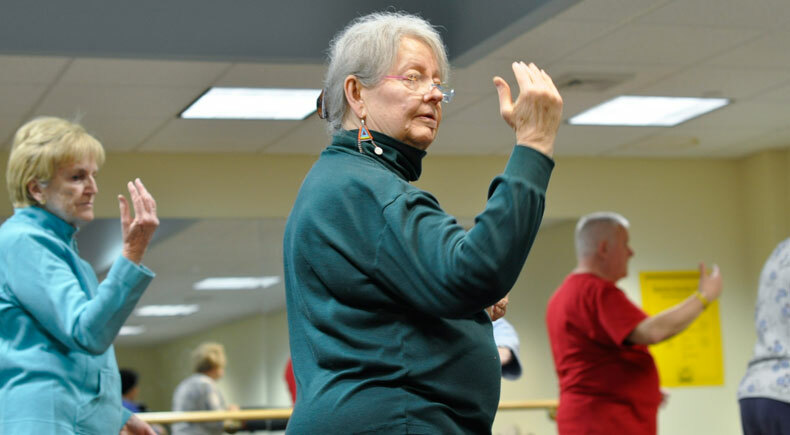 This 12-week program is for those who have taken the Tai Chi: Moving for Better Balance workshop and would like to practice on a weekly basis with an instructor or experienced student. Many older adults experience concerns about falling and restrict their activities. A Matter of Balance is designed to reduce the fear of falling and increase activity levels among older adults.